Here we’ve compiled some interesting cases from our decades of working with farmers and their animals. These cases serve as evidence of our vets’ abilities to think on their feet and keep an open mind in both diagnosis and treatment. 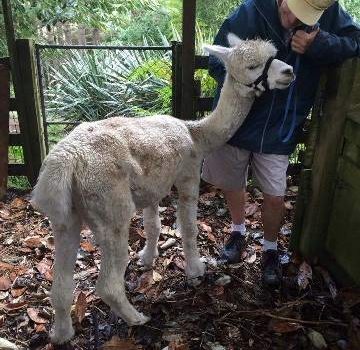 Read all about Bacardi the Alpaca here.